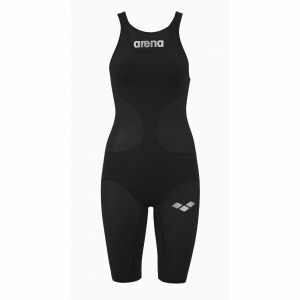 Arena ladies Celebrity black legged swim suit has an eye catching pink and white banding which extends around the whole suit. 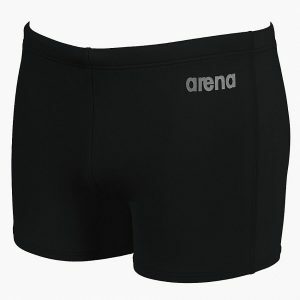 The adjustable straps are also have a contrasting edge. The suit has an integrated shelf bra for added comfort and a little extra support. 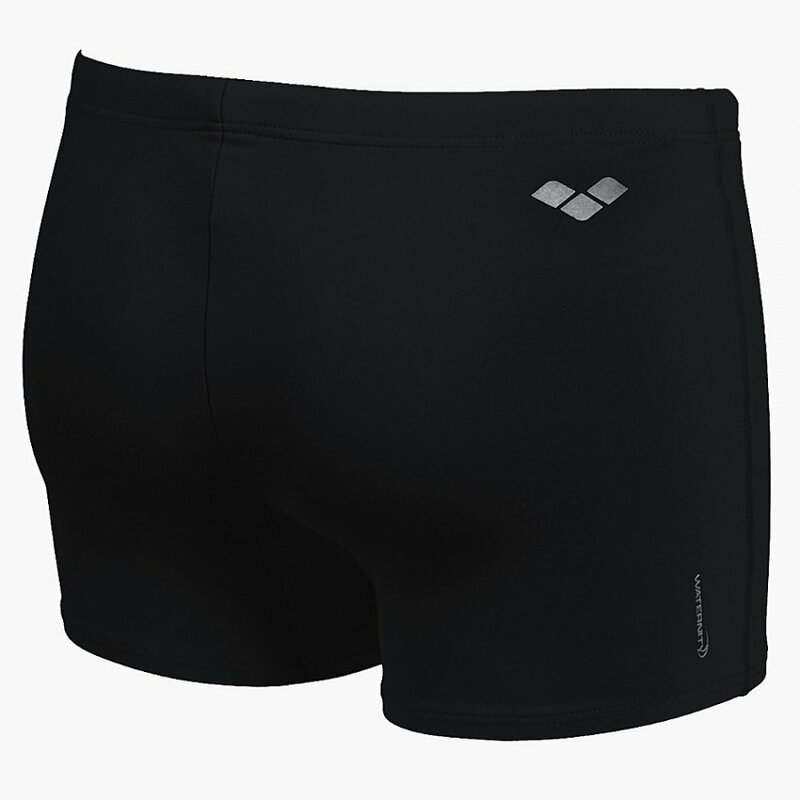 It is manufactured from Waterfeel X-Life Eco material which is perfect for the frequent swimmer due to its high elasticity and superior softness. It is manufactured with Malaga rec by Carvico, a fully recycled fabric with a low impact on the environment. 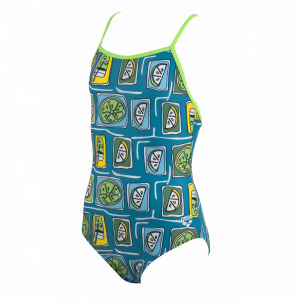 It is chlorine and sunlight resistant which makers this suit equally at home around the pool at home or away.